We provide regular and emergency locksmith services in the Fort Langley area, and have tons of industry experience serving our customers. 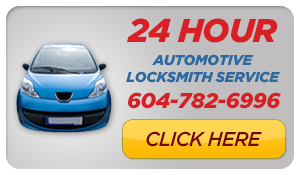 We offer a 24 hour locksmith mobile service in Fort Langley, so you can call us at anytime. Looking for a Fort Langley Locksmith after hours? We can help! We can meet you anywhere in Fort Langley whether it’s an automotive locksmith issue in Fort Langley, residential locksmith or commercial locksmith issue. Take a look at our many different services below! Looking for a Fort Langley Locksmith? Call us! We are your locksmith in The Fort, Fort Langley. Save our number in your phone, 604-330-9915 so that you can give us a call in case of an emergency. We provide just about all of the locksmithing services you could ever need in Fort Langley. We also have a reputation for being professional, reliable and friendly. We’re bonded, licensed, and insured. 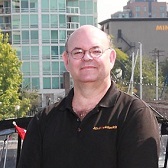 Mr. Locksmith Inc. was voted the “Best Locksmith in Vancouver” by Vancouver Magazine in 2010. We are a family owned and operated business and we are fully-licensed, bonded, and insured. 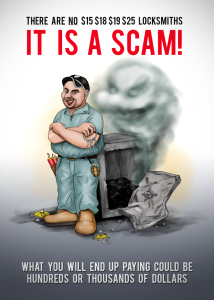 No other locksmith will work as hard to guarantee your satisfaction. We are your Fort Langley Locksmith. 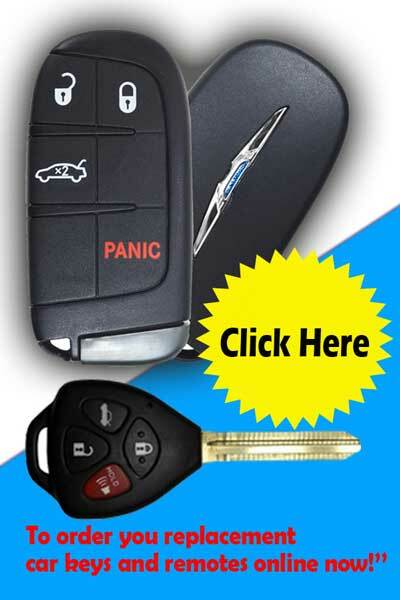 If you have BCAA auto insurance, Canadian Automobile Association (CAA), American Automobile Association (AAA) or other emergency auto/RV/motorcycle/bike roadside service, and if your keys are locked inside the car or trunk, or your keys are lost or broken, and lost car keys, they will cover emergency locksmith service up to $100. Mr. Locksmith will provide you with a receipt so you can submit it to your auto insurance provider for 24 hour locksmith Fort Langley reimbursement. Call us today if you’re in Fort Langley and need a locksmith.